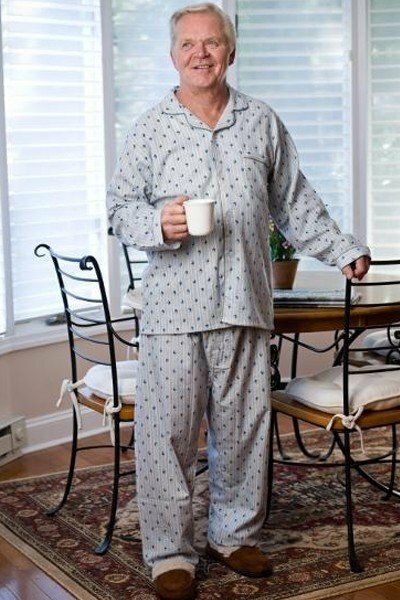 These classic design flannel pajamas are exceptionally soft and comfortable. They feature a long sleeve, easy to use button-front top with elastic-waist pants. 100% cotton flannel. Assorted plaids and prints.